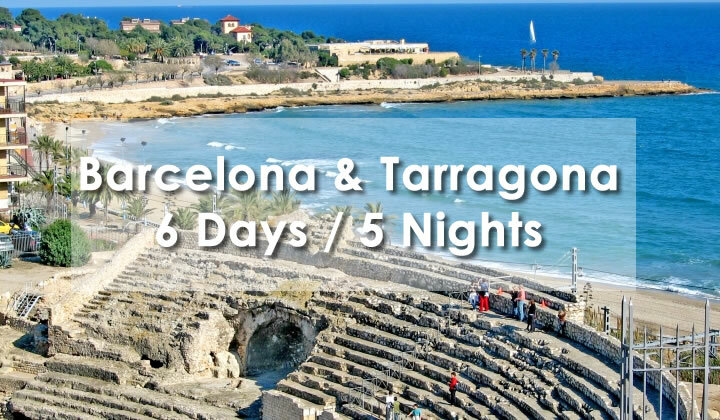 On the shores of the Mediterranean, right on the Costa Daurada, former Roman Tarraco offers us an important legacy of monuments amid extensive beaches. 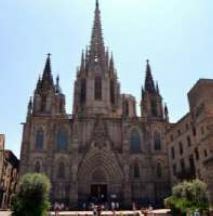 Its archaeological remains, forming a World Heritage Site, are one of the points of interest of this Catalan city. Arrival in Barcelona and transfer to your hotel. Check in and dinner at the hotel. 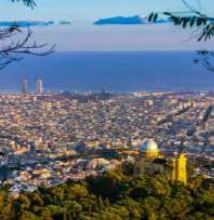 After breakfast, a panoramic tour of Barcelona to discover the works of Gaudí. You will pass the Passeig de Gràcia, famous avenue bordered by many modernist buildings like the house Batllo or the house Mila (external views). 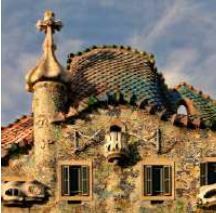 Visit of the Park Güell, famous garden for its ceramics and its singular architecture. Lunch in a restaurant in Barcelona. In the afternoon, free time to stroll on the ramblas. Return and dinner at the hotel. After breakfast, take a stroll through the narrow streets of the Gothic Quarter to discover St. Croix Cathedral, Real Square and the Boqueria Market. Lunch in Pueblo Español, located on the hill of Montjuïc, then free time for personal discovery of this village built for the Universal Exhibition of 1929 which brings together 117 life-size reproductions of emblematic buildings from different regions of Spain. In the afternoon, head for the city of Salou. Check-in and dinner at the hotel. 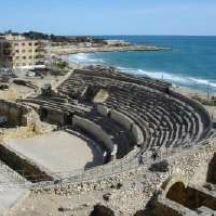 After breakfast, visit of the city of Tarragona located on the shores of the Mediterranean, along the Costa Daurada. Discover the ramparts surrounding the old town, the cathedral, the Roman amphitheater, etc. Since 2000, the architectural complex of Tarraco has been declared a World Heritage Site by UNESCO. Lunch in a restaurant, and afternoon, free time. Dinner and accommodation in La Pineda (Salou). 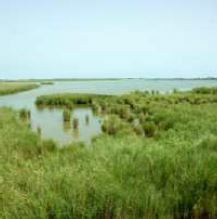 After breakfast, visit of the Delta of the Ebro, Natural Park known to be one of the most important wetlands of the Mediterranean coast. Discover its hundreds of acres of rice cultivation and the richness of its fauna and flora. For lunch, taste an authentic paella made with the Delta rice of protected designation of origin. Different visits and walks are proposed according to the preferences of the group. Dinner and accommodation in La Pineda (Salou). Transfer to Barcelona airport and flight back to your region.